I don’t want children to stop asking questions. 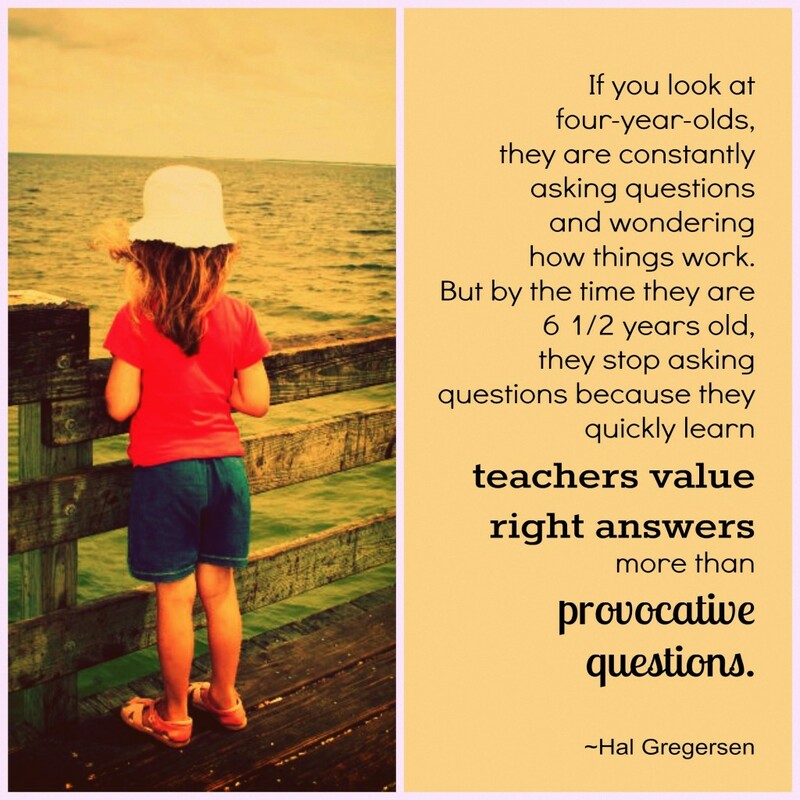 I want to be the teacher that welcomes provocative questions. That’s why I so firmly believe in getting out of the way of children and letting them question and learn. Genius Hour has been a way to affirm this in my classroom. I’ve been wondering how to do more Genius Hour in my kindergarten class. It was great with junior highers, but kindergarten has been a steep learning curve. I’m still on the uphill.Faige Meller has been a great resource for me and others. She is an active Kindergarten Genius Hour teacher! I’ve had some successes with making; I wrote about here. I thought I’d share some more that we’ve done in our class. Perhaps some reminders for me when I start with next year’s class. First, just like with almost any activity in kindergarten, we don’t want to start Genius Hour until we have established rapport and routines with our young learners. They need to know they are in a safe learning environment where they are loved and trusted. They need to thoroughly know and practice the community’s expectations for behavior and how they get along with others in their new learning space. This will take weeks or for me and my children, maybe months. In the meantime, during all of your days, starting on Day 1, we want to be sure to nurture young learners’ curiosity. Welcome questions, dive into inquiry, and laugh, learn and love with your students. Teacher: I think you’re wonderful. I think you’re marvelous. I think you’re beautiful and magical and filled with curiosity and dreams. Students: You think I’m wonderful? You think I’m marvelous? You think I’m beautiful and magical and filled with curiosity and dreams? Students: You’re right, I’m wonderful. You’re right I’m marvelous. You’re right I’m beautiful and magical and filled with curiosity and dreams? It continues with the children telling the teacher she’s all these things, and then together they affirm they are all wonderful, marvelous, beautiful, magical and filled with curiosity and dreams. Singing a song like this has been a good reminder that we—teacher and children—are on an amazing and extraordinary adventure of learning together. After building rapport, establishing routines, and celebrating love of learning with our students, we can start “Genius Hour” doing a group project replete with choices and high-interest. Choose a topic that has captured children during regular school day activities. Or survey students with the simple question, “What do you want to learn? or What problem do you want to solve?” and then choose a popular group topic from their responses. Tell the students they are going to do a group “Genius Hour” and that they can learn whatever they want to about the topic/problem. Before they start, gather resources–a stack of nonfiction and fiction books, art and building supplies, videos, appropriate web pages, etc. Then allow students to choose between the different resource “centers,” real choices based on the group topic/problem. In my kindergarten English class, which includes 100% English language learners, we did two group projects for Genius Hour. One was a big numbers project. For weeks, two children had been interested in big numbers. About every other day, they would come to me trying to tell me about a number larger than the one they told me before. A thousand, a million, a billion, a billion and one. One day I asked one of my little number engineers if he had ever heard of a googol. His eyes lit up with curiosity as he laughed at the funny word. I showed him a googol on Wikipedia. When he saw how long the number was, he was rightly impressed. He went right to work writing a one with 100 zeroes following. The learning was contagious; others joined around the computer as I read to them about this big number. Still more became interested as they learned about the nine-year-old boy, Milton, who named the large number. It turned into our first group project. One small group joined the first boy on the floor writing out a googol on long strips of cash register receipt paper. Another group wanted to put together number puzzles. Still others wanted to count to 100 with the Macarena song we had done for our 100 Day Party. When asked later to complete the sentence, “This year, I learned____,” one of the big number children wrote, “…how to count to a googol.” Now, I realize, of course, that he didn’t really, but for this five-year-old child, the big numbers project was a significant and memorable learning experience. The second project the kindergarteners did centered around “zig zags.” One girl brought in a zig zag for show and tell during Z week. The next day she brought strips of paper and asked if the other children could make them too. I made time, and they all created zig zags–some more springy and shapely than others. Later, these zig zags, plus many more, turned into animals, pop-up books, greeting cards and more fun maker projects. Finally, after several months of 1) setting up our loving and safe learning environment and 2) doing group projects, I started having students choose their own individual or small group projects. I introduced personal Genius Hour during what was called “activity time” in the kindergarten schedule. (It is perfect because I only have half of my class of 26 at a time during activity.) We have access to an ongoing supply of art supplies, building materials, and former trash for rubbish re-creations. Our class library has books on subjects of great interest to the children. During an earlier activity period, I had told the students that their interesting art projects reminded me of Genius Hour. (I actually had not called our group projects Genius Hour yet.) “Maybe next activity time we will do Genius Hour,” I said to them, marveling about how creative and curious they were. “I like that,” he said. Who would not like that? “Genius Hour” for Kindergarten? Is that even possible? This post is cross-blogged from “The Way I See it”, written by our new contributor, Jodi Pulvers. “Genius Hour” is a relatively new term in education, but has been around in the business world for a few years. Organizations such as Google have an 80/20 work week, where employees are given 20% of their work week to “explore” things that interest them. Many brilliant ideas have come out of that 20%. The short version on the education side goes something like this: In July of 2011, Daniel Pink wrote a blog about how a Credit Union in Washington was using “Genius Hour” with their employees. These employees were given time each week to use as a “Genius Hour” to pursue their passions. Angela Maiers saw this blog and re-tweeted it and suggested we need this in schools for teachers. 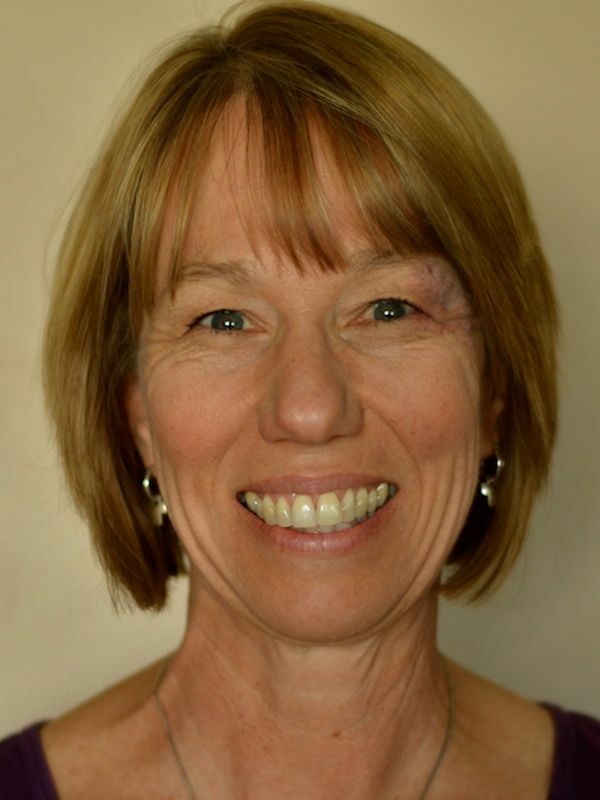 Denise Krebs spread this information via Twitter and her blog, both of which were discovered by Hugh McDonald and Gallit Zvi who were keen to try the idea in their classrooms. I work with Gallit and Hugh and their passion is contagious! More info about “Genius Hour” will be included at the end of this blog. I am not one to back down from a challenge, so driving home one day thinking about how to make his happen – it hit me! We can use our buddies to help us with the “research” and we can use the Book Creator app on the iPads to create books about an animal that interests them. I knew I would need more help, so I recruited our amazing teacher-librarian Anna Crosland and asked her if she wanted to be a part of this “experiment” with my K class. Anna jumped on board and the 3 of us (Anna, Gallit and I) developed a plan. This activity was done in April/May of last year. 1) I would make a Sample eBook with my class. This took about 3 lessons. For this book, we used Penguins as that was the last animal we studied and we made a pages for habitat, food, enemies and 3 interesting facts. We took pictures and recorded the sentence using the Book Creator app. Here is our class book.